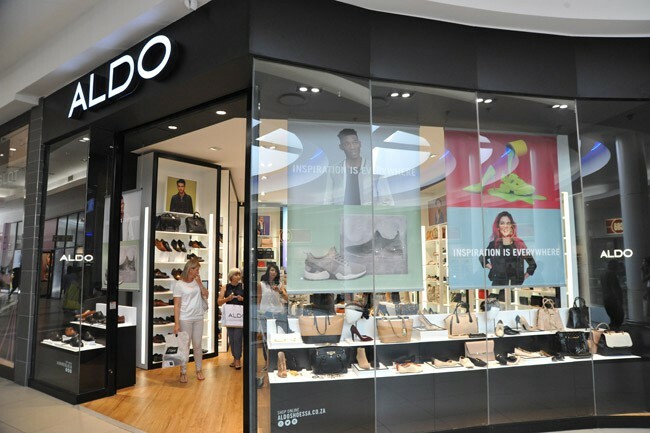 ALDO: ALDO, the international shoe & accessories brand, specializes in the creation of high-quality leather fashion footwear & fashion accessories. 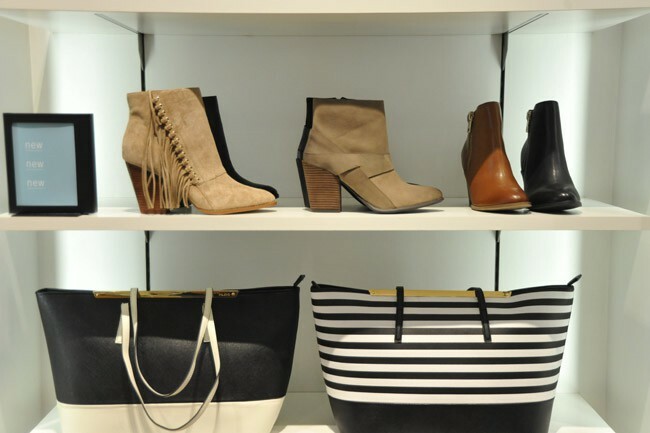 ALDO is dedicated to bringing the consumer both quality and cutting-edge trends, season after season. 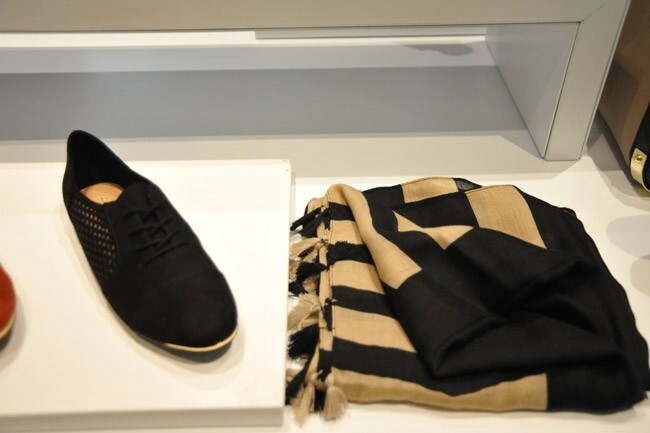 This sought-after brand pays close attention to detail featuring the latest fashion trends in a unique, affordable and trendy way. 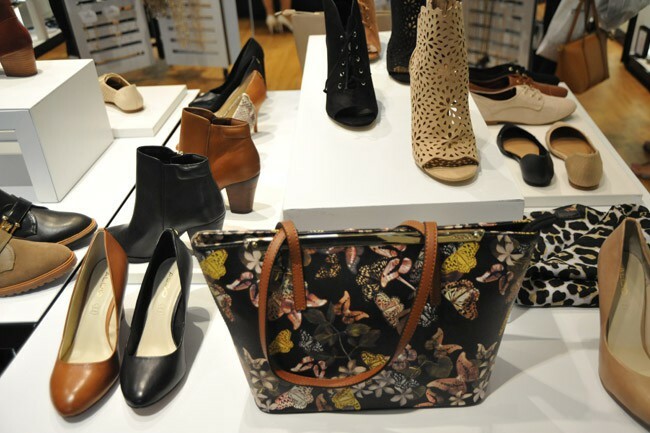 ALDO's dedicated team of buyers and stylists constantly travel the globe to keep on the pulse of fashion. 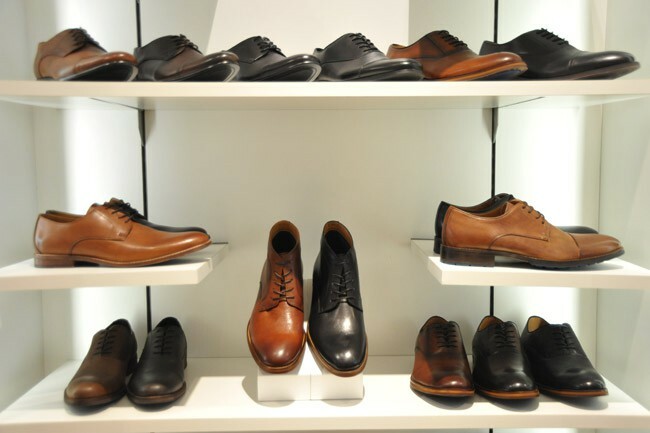 Whether the latest footwear trends are breaking in London, Milan, Paris, New York or Tokyo, ALDO will have them in store first. 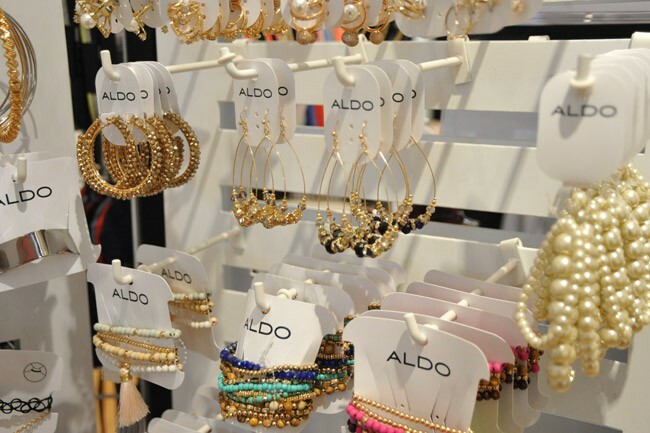 ALDO’s NEW Summer collection now in store! 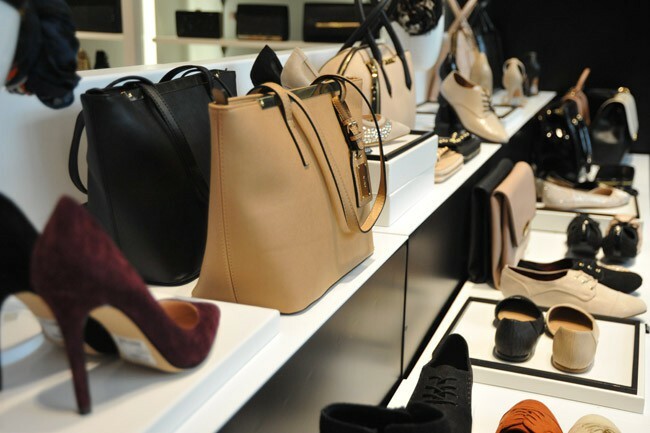 ALDO, the international shoe & accessories brand, invites you to shop the latest cutting edge trends in shoes, handbags & accessories. Be the first to step out in style this summer, step out in ALDO.